Past, present, and future. Photographs from across the United States featuring trains from every point in history. 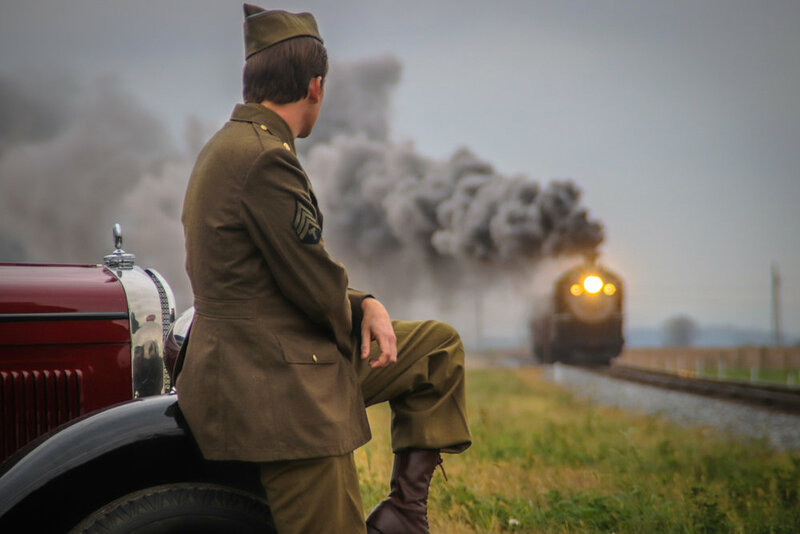 From 100 year old wood burning steam engines to exclusive debuts to the newest high speed passenger trains, there is no piece of railroading left out. The fantasy of flight, from general aviation to space flight it is all here! Featuring a look into Florida's unique world of flight we have captured a piece of it all, the fast paced world of business aviation, awe-inspiring military aircraft, and even private aviators simply enjoying flight. Anything you could need! Events, advertisements, aerials, documentation, or video production, the sky is the limit!